Sea to Sky Gondola Suspension bridge wedding formals - Best Vancouver wedding photographer Jozef Povazan Photography studio. 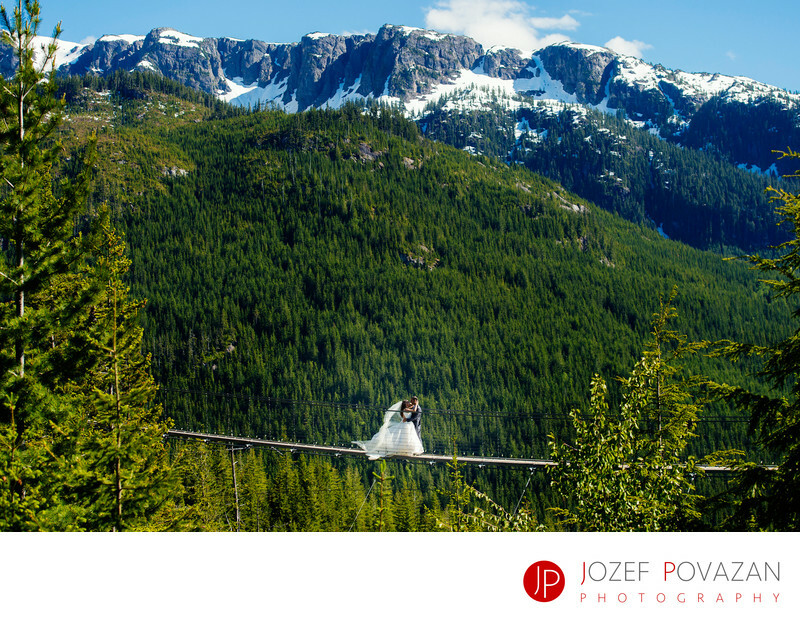 Sea to Sky Gondola Suspension bridge wedding formals photographed by Vancouver wedding photographer Jozef Povazan. Scenic and dramatic wedding stories with breathtaking wedding pictures from around the world.